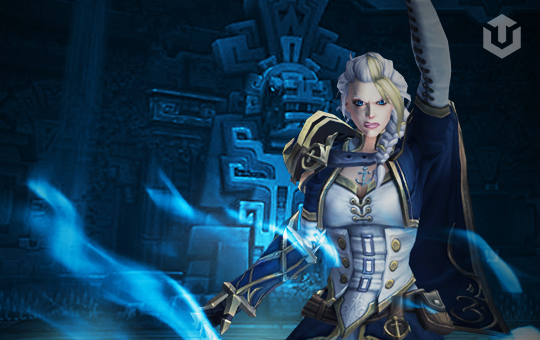 Buying Jaina heroic boost or any another difficulty in WoW you will get gear, chance for mount, achievement, azerite and title. We make runs in heroic and normal mode every day. Feats of Strength available until 8.3 patch. Remember that Jaina boost in mythic requires character transfer until first 100 horde and 100 alliance guilds defeat her. Max ETA 24 hours. Kill itself takes 15 minutes. Buying Jaina Mythic you have a chance to get mount. Guaranteed mount is possible when all other 19 members in the raid have Glacial Tidestorm (It won't drop for characters who already learned that mount). VPN software will be used for your account safeness. We don't ask your secret question, so your account will be protected from steal.